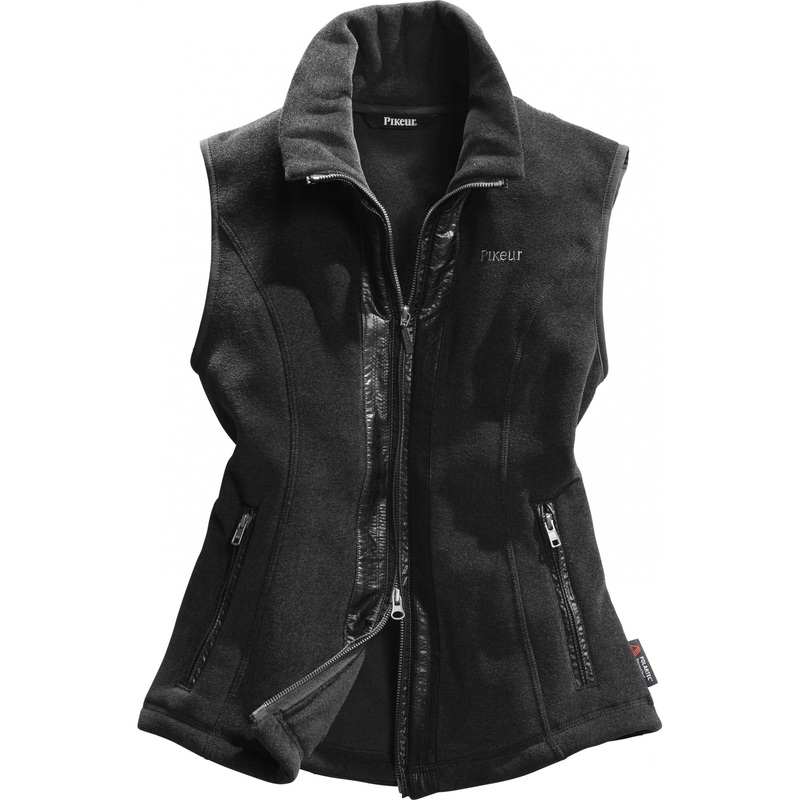 Extremely practical vest, perfectly protects the chest and back against the cold. 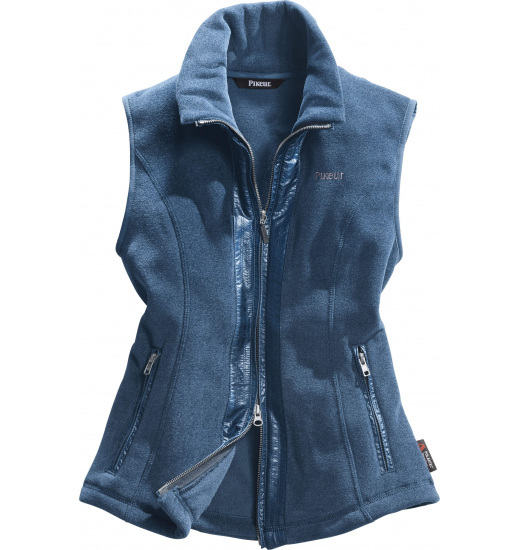 Warm breathable and quick-drying fleece adhers to the body and does not restrict movement, so this is the perfect model for those intensively trained. The collar is lightly padded and trimmed with contrasting slippery material. High quality fleece, the jacket is made of, is flexible and not pulling.